Sometimes this is why we end up with so much clutter, often we are guilted in to taking in an item because it belonged to a family member! But you don’t have to feel this way! Don’t get me wrong, I love my home to look great and pretty, I have things in my home, it’s not empty, there is probably still too much stuff, too! It takes time to declutter your home! It’s one of those tasks that just seem to go on forever! One great reason to own less stuff is there is less to clean, the more stuff you have the more you have to clean! Don’t get me wrong I love a good cleaning session, but with less stuff, the task is finished quicker! How you fill your home and life with things affects your life, it affects how you feel! Often guilt plays an important part in having these items in the first place! 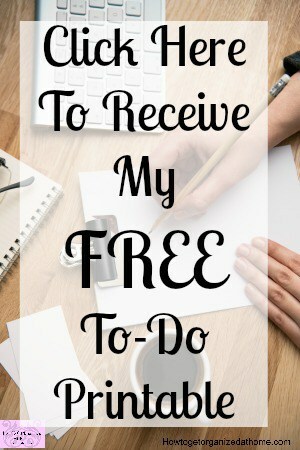 Letting go of stuff without the guilt is possible! If you own less stuff you will have less to clean, meaning that you won’t be spending hours cleaning items that you don’t really want or even like. If you own less stuff then, in theory, you will spend less, you won’t see a bargain and think you must have it, you will understand admiring something from afar. Owning less stuff is better for the environment, you are not throwing items away as often, and this reduces the amount of items that end up in landfill sites. How you feel is important! Having things in your home won’t bring you happiness, it can cause stress and even illness, but happiness is not often the case! You will have more time to do the things that you want to do rather than what you have to do because you own so much stuff. If you want something in your home and you own less stuff, it’s easier to find because you are not hunting through a pile of clutter. If you have less stuff, there is more likelihood that you will use less energy to power your home, especially if you move to a smaller home. What you have affects you! 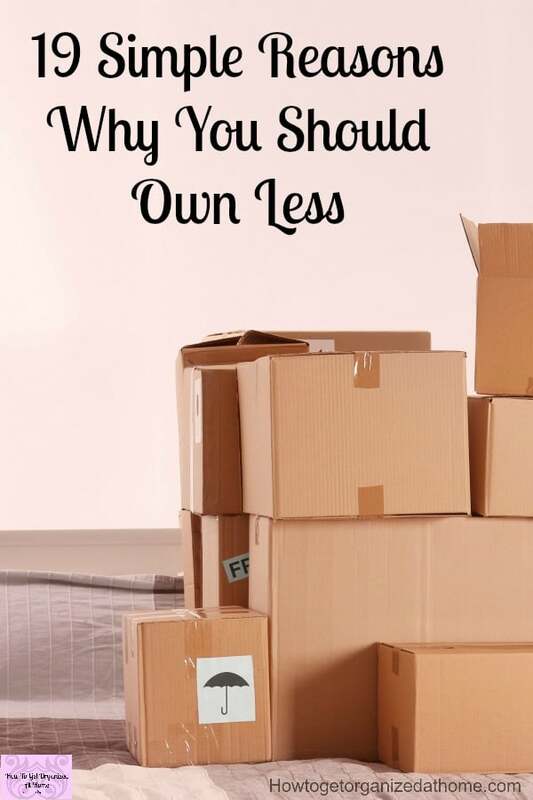 If you own less stuff you can live in a smaller place, this equals cheaper bills because you won’t need to heat it up as much, you won’t need to keep the clutter warm. If you have fewer possessions, often the guilt or baggage that comes with some items is no longer there, it is a weight that’s lifted off your shoulders. If you have less stuff then you have less to put away and find homes for, it makes tidying up easier. You don’t need duplicates, if you have more than one item the same what is the point, you don’t need two so why have two? 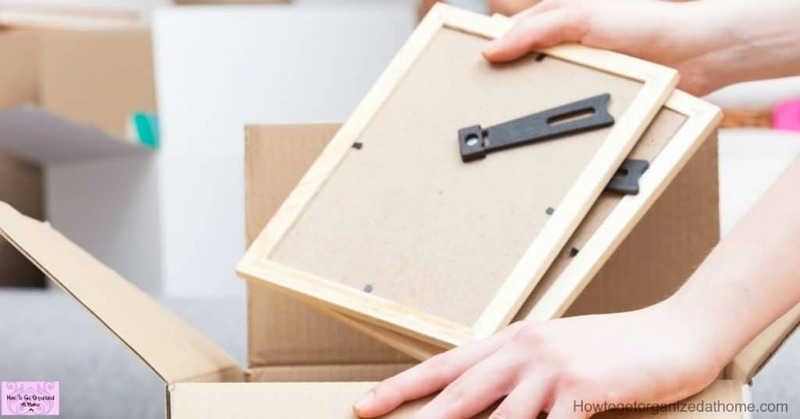 If you need something for a short period think about the benefits of hiring the items, this means that you don’t have to store them after the event, this is possible with clothes and furniture too; there is more than tools you hire. If you don’t own many things, your home is less appealing to the criminals, so you could see a reduction in crime. Never put on a show at home, be yourself! It is important you, don’t pretend, you are you and not someone else, you don’t need items just because a neighbour has something new, have and live a life that you can afford. If you have less stuff you have more power, you will be able to do more, as you won’t be as restricted with things that can tie you down. Flexibility, by having less stuff you will have more flexibility, you can have people over easily, they won’t be falling over your clutter and moving home will be a breeze. Cheaper house insurance, because you have fewer possessions to insure so it will follow that insurance, is cheaper. Less stuff will make writing your will easier, your estate will have less to sell or dispose of. Understanding that no possessions in the world will make a bit of difference in how you feel, by surrounding yourself with items and clutter could make you unhappy. 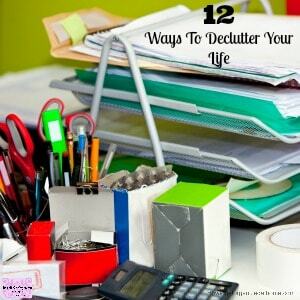 Therefore, it is a good exercise to see what motives you for having clutter in your home and if there is any way that you could consider reducing the amount you have. It is about changing how you think about possessions and needing less stuff! 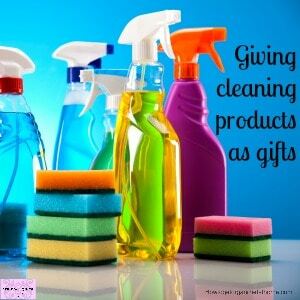 If you are looking for some more ideas on how to get rid of clutter these will help! Great list! I’ve been working on decluttering. I’m not doing a huge project right now like I did when I moved, but I’m cleaning out a little bit at a time. It does give me such a good feeling! Plus, the more I do it, the easier it becomes, and the less I “need.” Things that I hung on to when we moved are not as important now. I think it’s a bit like peeling back the layers. When we downsized we donated a large portion of our belongings to a local charity shop. This enabled them to raise funds for the new youth club and recreation area. So, although I was sad to no longer be the owner of these items, I couldn’t just put them in a skip, they were too good to end up in landfill. Now I try to go through our remaining possessions and decide – do we really need that? If not it goes to another Charity outlet. So many good reasons! I should paint them on my walls at home :o) Thanks for linking up at Two Uses Tuesday. This really hit home for me! So I just had to feature it at this weeks party. Come and grab your feature button! This is exactly why this year is becoming the year of purging for me! Great list! i especially love the last one, which is so true. I write about similar things, come by and visit at Living Intentionally Simple. Thanks for sharing. Great advise. We purged when we moved to our new house. We donated lots of stuff. I however don’t know what to do with some mementos I bought on a trip over seas. I would like to keep them but don’t want to buy a display shelve to put them in. I bought pottery in cancun, artwork in Greece, and pottery on our honeymoon. Do you not buy stuff on vacations? I normally don’t but I doubt I’ll ever make it back to Greece or Cancun. To be honest I don’t go away on holiday so I don’t have that problem, but if you like them I would keep them, maybe one day you can find something to put them out on display. I agree with all your points! I don’t own as much stuff as I use to, and I don’t feel as ‘bogged’ down as I once did. Thanks for sharing your advice at Inspire Me Mondays!